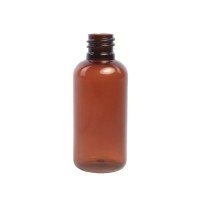 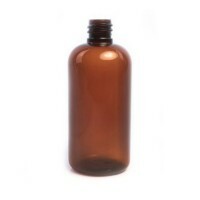 Atomiser White with clear overcap to fit 50ml & 100ml Melton Range Plastic Bottles. 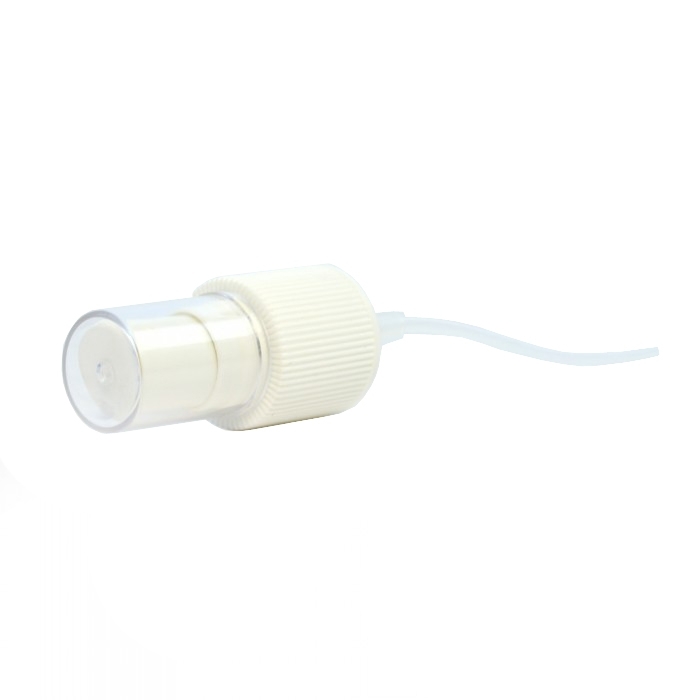 Atomiser white with clear overcap to fit 50/100ml Melton range of plastic bottles. 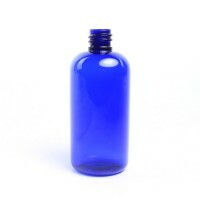 Ideal for hydrolats / floral waters and essential oil fragrance blends.